Your skin is thirsty during the winter months. It's important to nourish and moisturize it properly. There are a few tips you should remember during the winter months to keep your skin in tip top shape: 1. Exfoliate - Whether you are using a body scrub or exfoliating loofah (like this one), sloughing off the dead layer of skin will help you nourish the skin that needs it. 2. Replenish - After exfoliating, I use my normal shower gel to clean then use a body oil. This is the ultimate way to replenish all of the moisture that your skin is lacking or has lost. I prefer body oils that I can use in the bath or shower versus one that is applied after bathing. 3. Moisturize - After replenishing, it's time to moisturize. 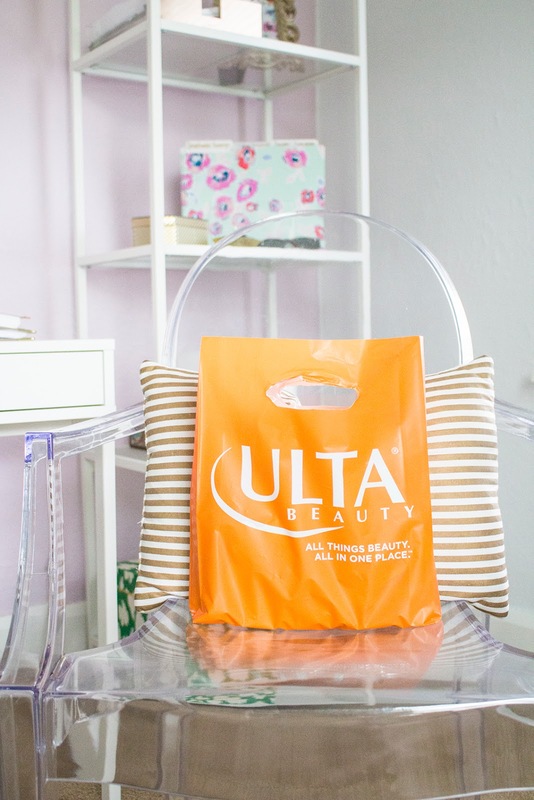 Your skin should already feel ultra soft and hydrated but adding lotion (that actually works) is like applying a coat of armor. I prefer a mousse like lotion as opposed to a butter because it's lightweight and doesn't make my skin feel greasy! The Mario Badescu Facial Spray is by far the best facial spray I've tried and my favorite of the Mario line. The combination of chamomile, lavender and aloe has soothing effects for dry and irritated skin. It also works well as a toner to moisturize after cleansing. 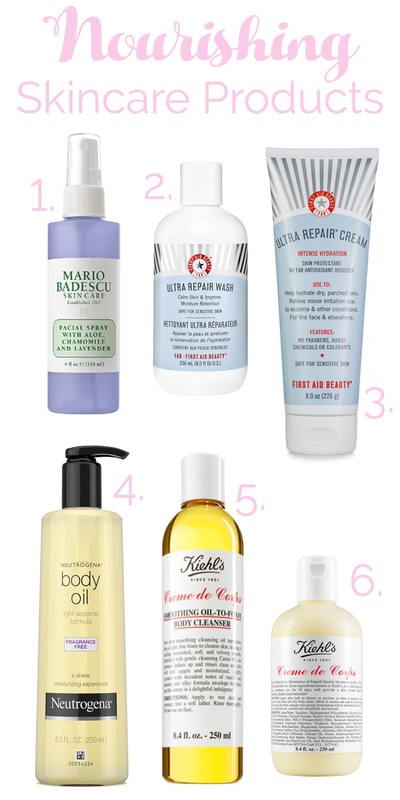 Another favorite of mine is the Kiehl's Creme de Corps Smoothing Oil-to-Foam body cleanser. It provides rich moisture to parched and dry skin. 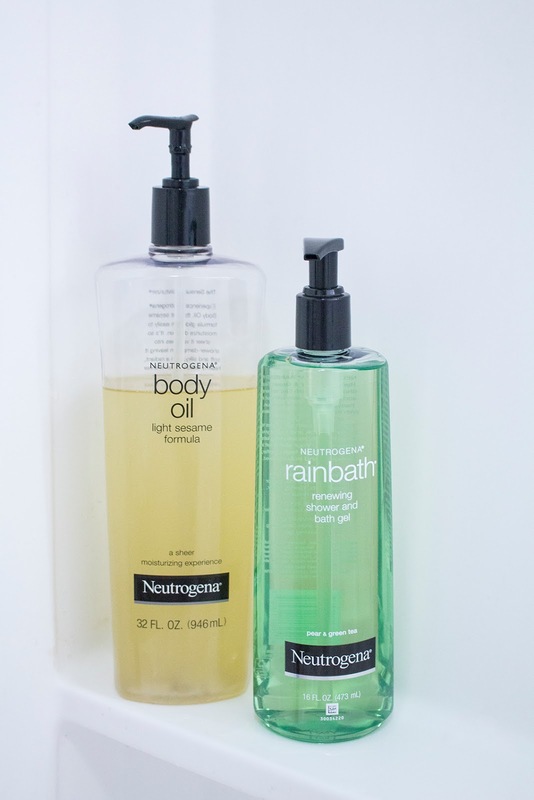 I also love Neutrogena body oil, it's a body oil that can be used in the bath or on dry skin. 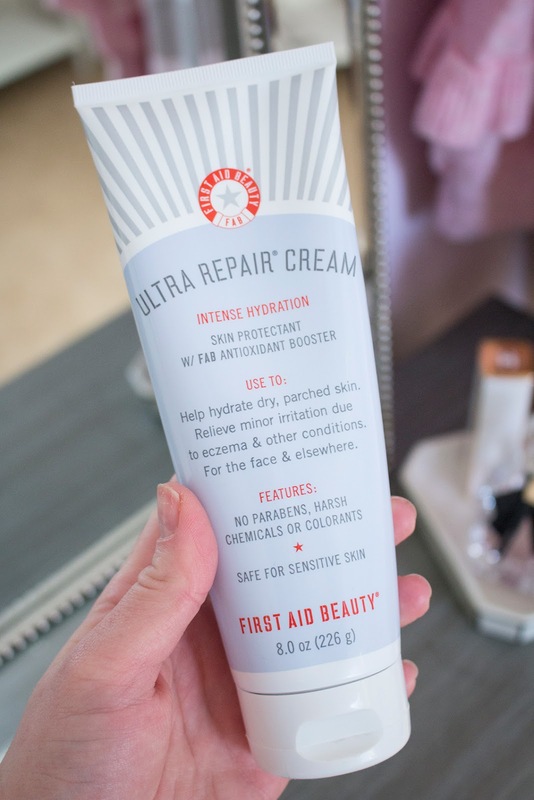 Depending on budget, both work to soothe irritate and itchy, dry skin.